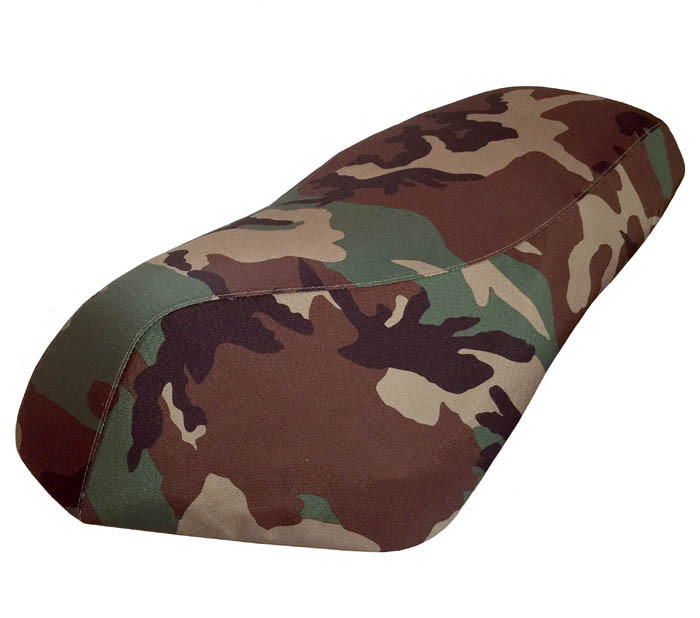 This urban warrior Camo seat cover for the Genuine Roughhouse is a cool and practical choice. 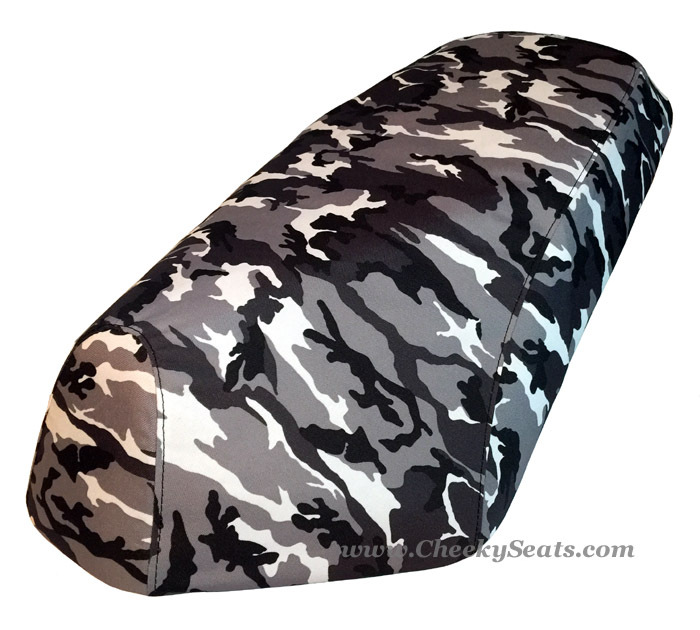 Designed for a rugged, all weather seat cover, this fully waterproof material looks great with the Roughhouse matte finishes. 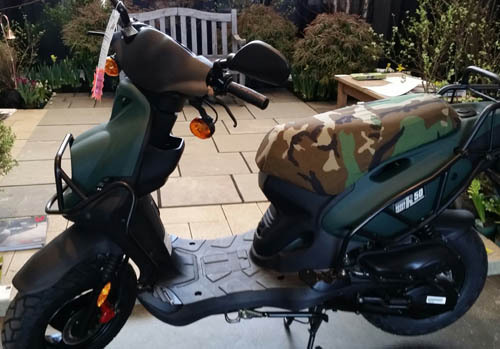 Choose between Arctic White and Woodland Green.